Pioneer Pet Raindrop Stainless Steel Pet Drinking Fountain helps your pets to drink more water because they are attracted to moving water. Now finally there is a stainless steel pet drinking fountain that looks like it belongs in your kitchen. 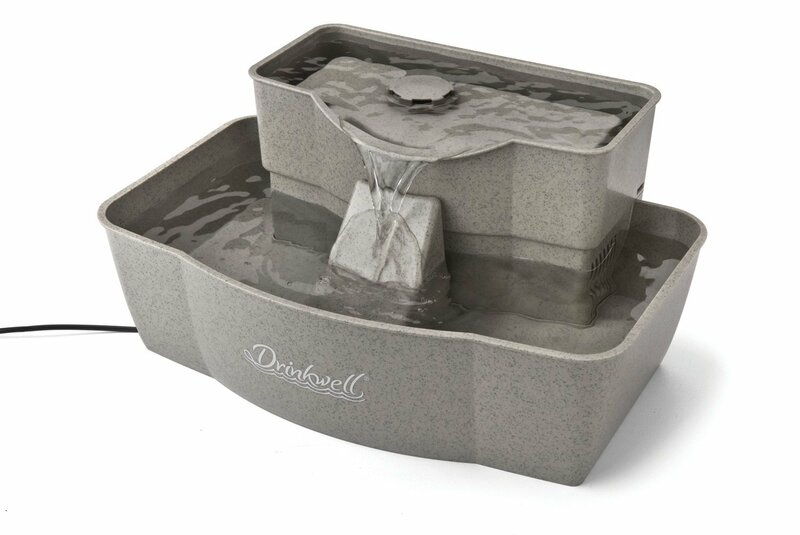 Our stainless steel drinking fountain is extremely easy to take apart and clean. 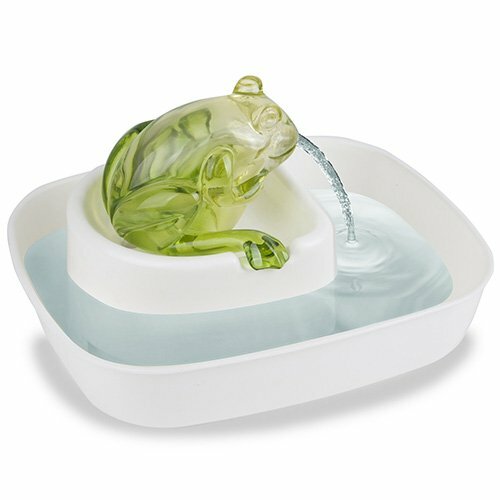 There has never been a pet fountain that looks or works as well as this one does. Ultra quiet pump circulates and oxygenates the water while the filter cleans and purifies the water. One filter is included with the fountain and each filter typically lasts about 30 days (replacement filters are sold separately). 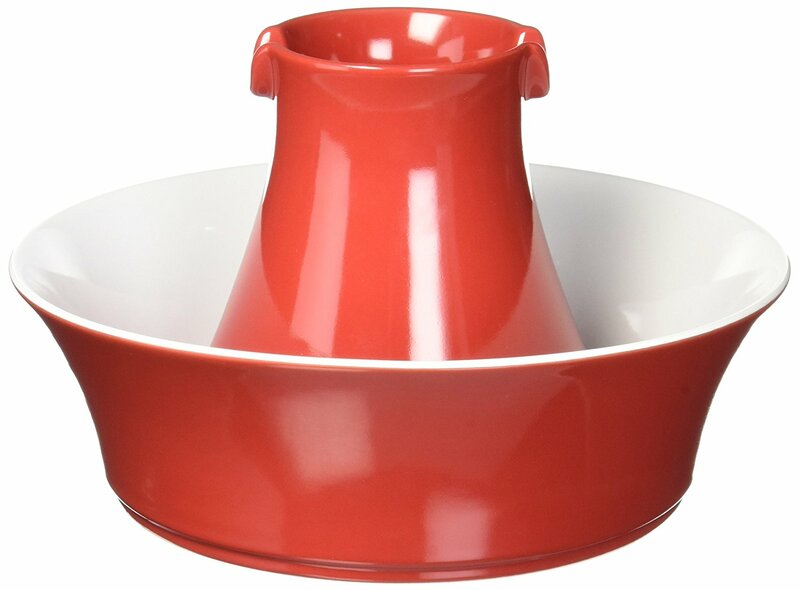 The dishwasher safe, stainless steel construction allows for easy, hassle free cleaning. The 7.3 foot long cord easily disconnects for easy cord removal for cleaning. 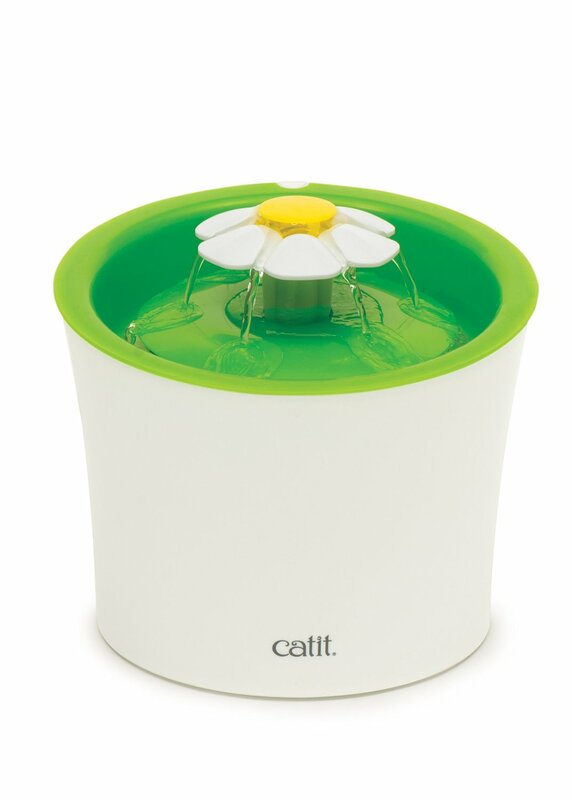 The large capacity reduces the number of times you need to refill each day making your life easier. Customers need to clean their pumps to keep it working . In the manual it states that the customer needs to clean the pump once a month to keep it working properly. 1 year warranty on the pumps to replace any defective items. Water flow continuously washes the bowl for maximum cleanliness. Premium replaceable charcoal filter for clean & pure, healthy water. Patent pending design holds filter and electric pump. Safe, low voltage UL listed power system.